Our mission is to broadcast positive Christian Radio. At the heart of the Christian Gospel is the message that God has sent his son Jesus Christ to redeem us and bring us into a relationship with himself - this is the Good News that Spirit Radio communicates. 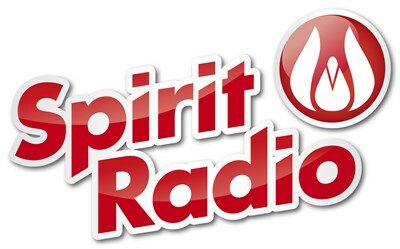 Spirit Radio is upbeat and uplifting, entertaining and inspirational. We play the best contemporary Christian music – plus a selection of positive mainstream hits. Our news and talk has Christian voices speaking on the issues of the day. The programming is family friendly and geared to appeal to those who have an active Christian faith and those who are searching for something more. Spirit Radio is bringing Christians together from a wide range of backgrounds.